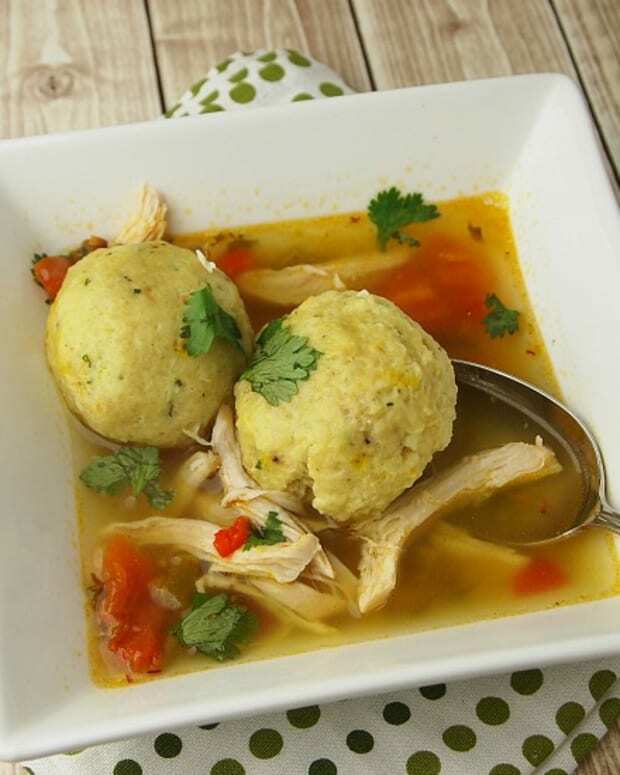 Passover is wonderful for those keeping a gluten free diet and there are a wide array of meat-centric menus out there. 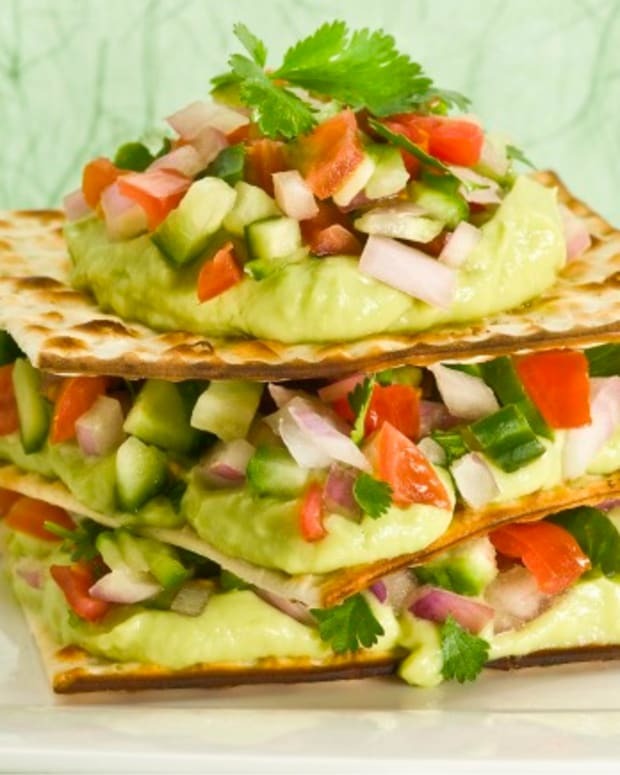 Vegetarian and vegan menus can be underwhelming and not as easy to find. 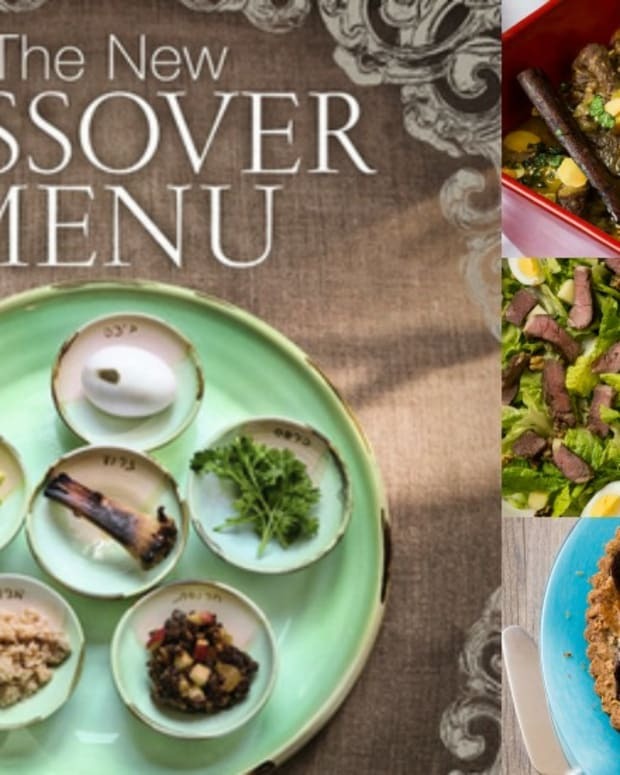 In keeping with this year&apos;s theme, we have compiled an ultimate Vegetarian Passover Seder menu that everyone is sure to love. 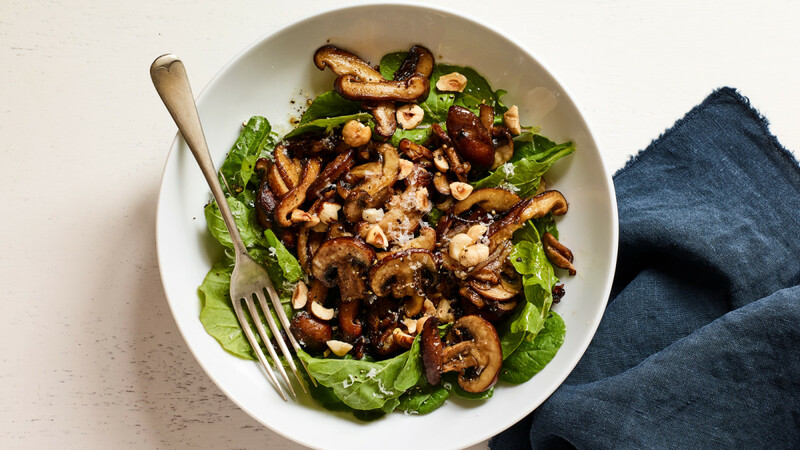 The meatiness of mushrooms is so satisfying and pairs wonderfully with balsamic. 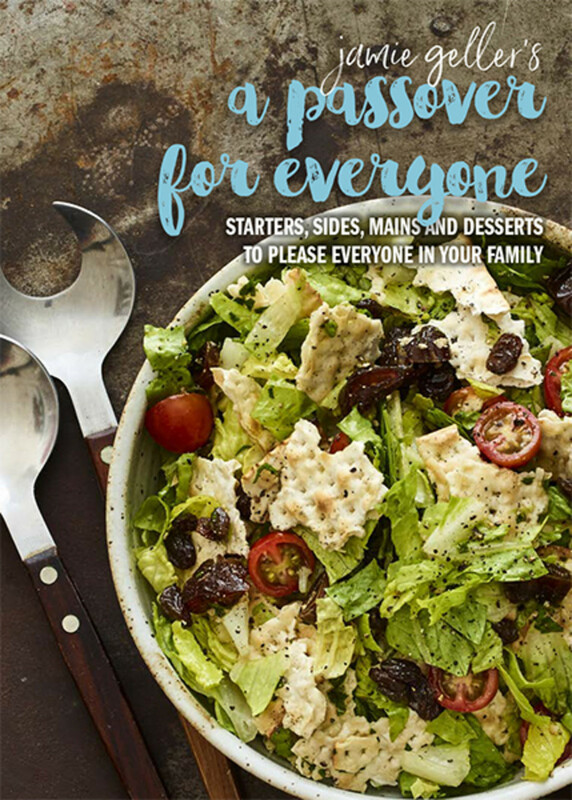 Serving them warm over hearty baby greens (optionally topped with hazelnuts) makes for an easy to prep, memorable and satisfying vegetarian salad course. 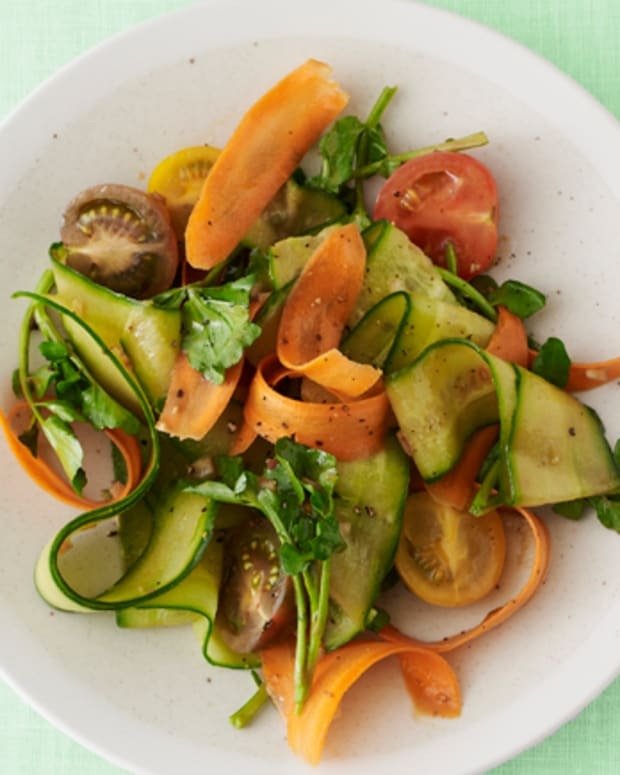 An elegant, fresh take on ratatouille. 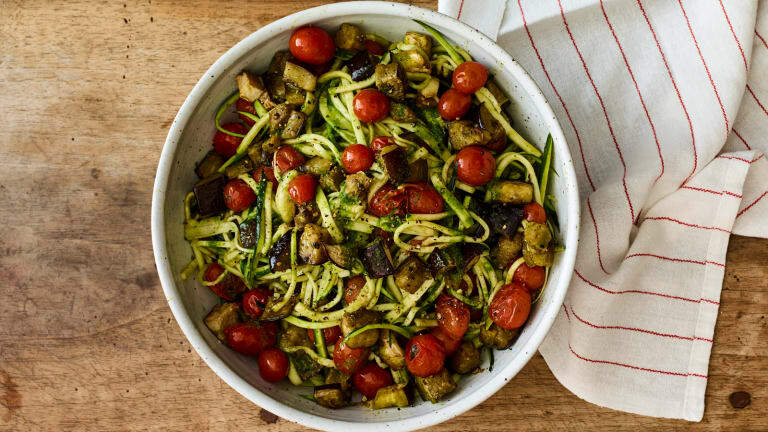 The eggplant is another great meaty, substantical vegetable for vegans and vegetarians alike. 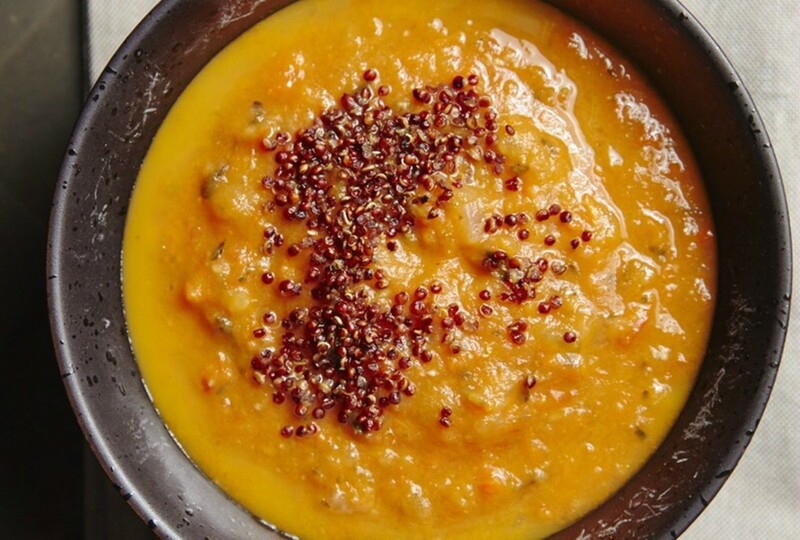 The crunchy pop of toasted quinoa adds tons of flavor and texture to this wonderful soup. 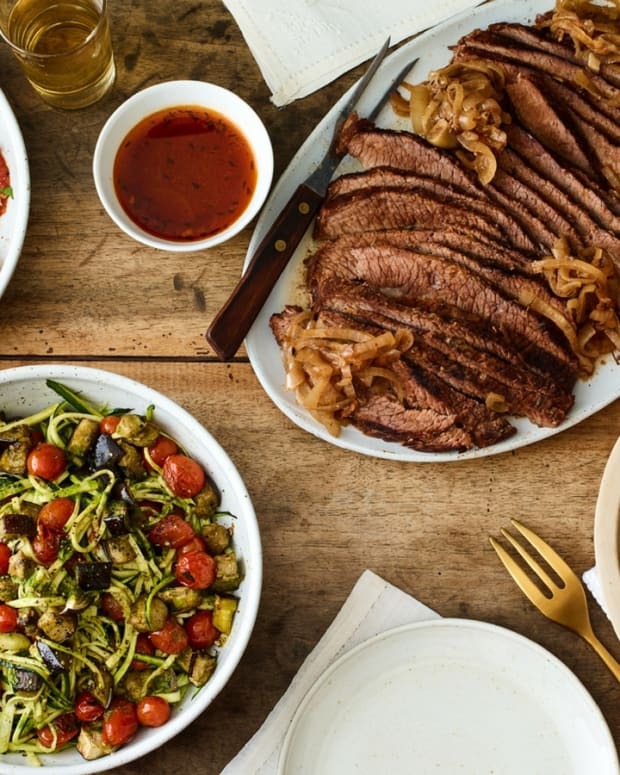 This recipe takes the place of any meat based Shepard&apos;s pie. 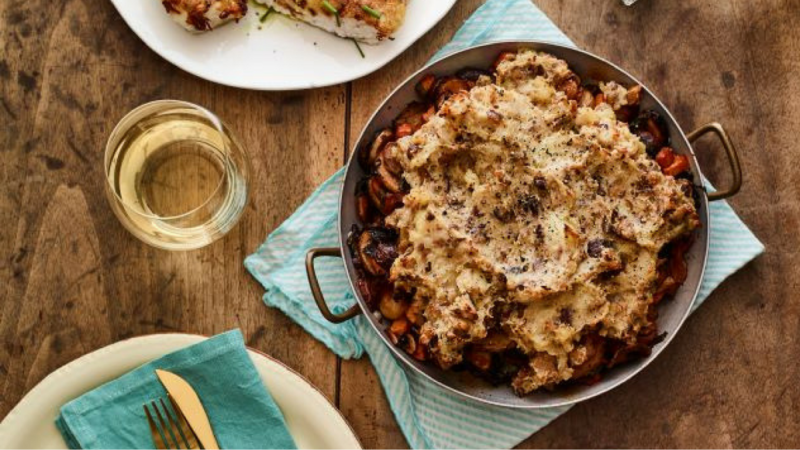 Rich, deep flavors are balanced by the creamy potato-chestnut topping. 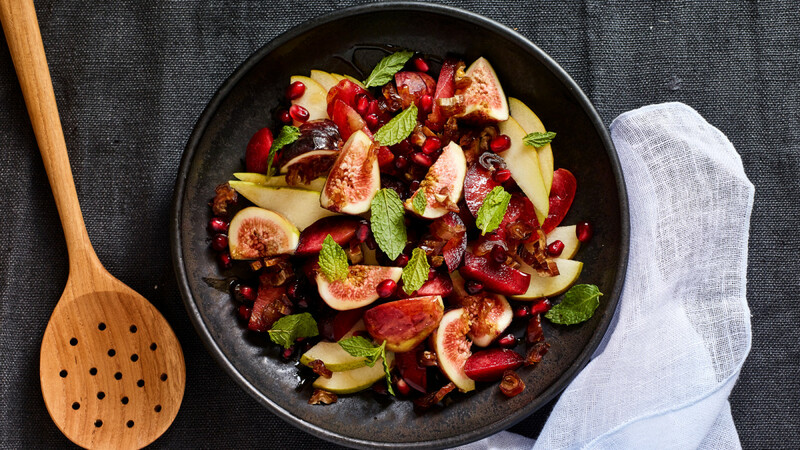 Twice cooked plantains make a fun base for any topping. 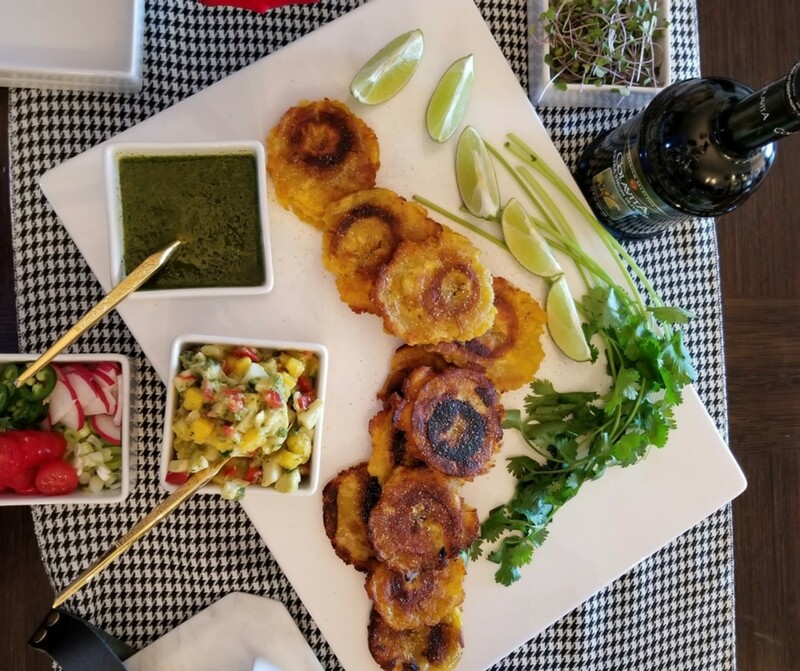 The cilantro oil and mango salsa offer bright, zesty flavors that pair perfectly with the plantains. 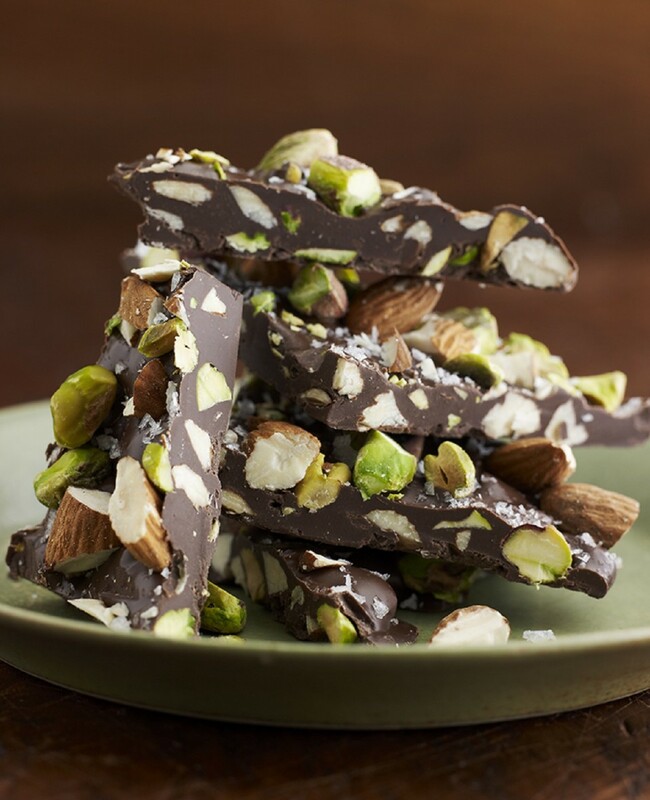 Save room for this popular and easy rich chocolate bark.